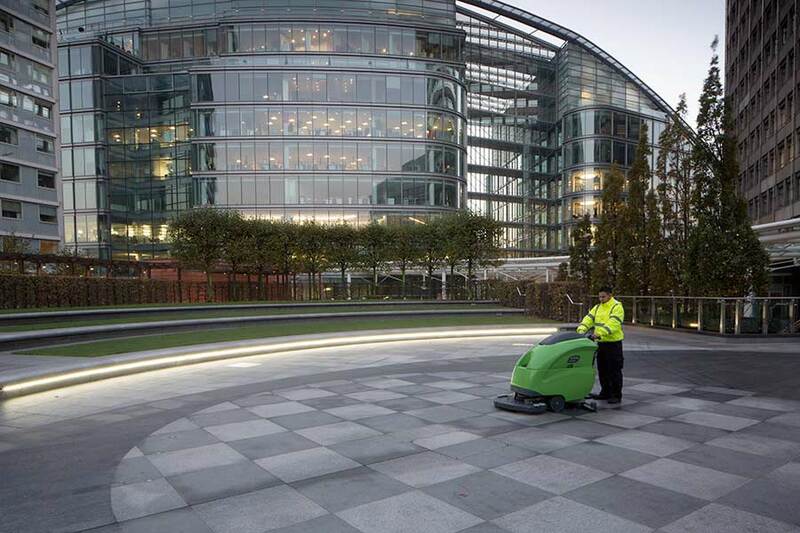 NJC provides high quality integrated cleaning and support services across London and the South East. We specialise in providing services to customers who demand the highest standards, including property management organisations and blue-chip companies. Employees play a fundamental part in a company’s success, and we believe that the workplace should support a committed, engaged and productive team. The NJC business is based on the understanding that it is "Not Just Cleaning", but creating an environment where our customers and their employees can excel, through our service, our people and our technology. NJC was started in 1984 and is privately owned. We focus on building long term relationships with our customers, based on supporting them in delivering their business outcomes. Our well trained, supported and empowered employees are all prepared to go the extra mile; that is the NJC DNA. Ensure a positive experience for your employees and guests, through our high quality services. Our attentive and responsive management style allows you to focus on your core business. Technology enabled integrated self-delivery streamlines services, raises quality and reduces costs.